In today’s fiercely competitive world, superior customer service is the most reliable way to grow your business. With our proven system and large collection of training programs, we can help you retain customers, build market share and improve worker performance. Our programs will empower your employees, increase productivity, and improve Customer Satisfaction. We are the world leader in helping organizations create a service culture, increase market share and improve their entire workforce performance through excellent customer service. Successful employees get ahead by taking initiative, thinking critically and working more creatively. Our Moving Up program teaches your employees how to move up, make more money, get promoted and believe in yourself. The business world is constantly changing. However, the need for customer service never goes away. On our blog, we share the latest customer service news and share good and bad lessons from the real world. Designed to cultivate service excellence in every potential customer interaction. Identify and instill the qualities necessary for effective leadership and team building. Organizations need to focus on creating a memorable Customer Experience. They have to learn to see themselves as service leaders – not as banks, hospitals, supermarkets, government, or hotels. To achieve this, the most critical skill is the ability to make your customers happy by developing a World Class Service Strategy. 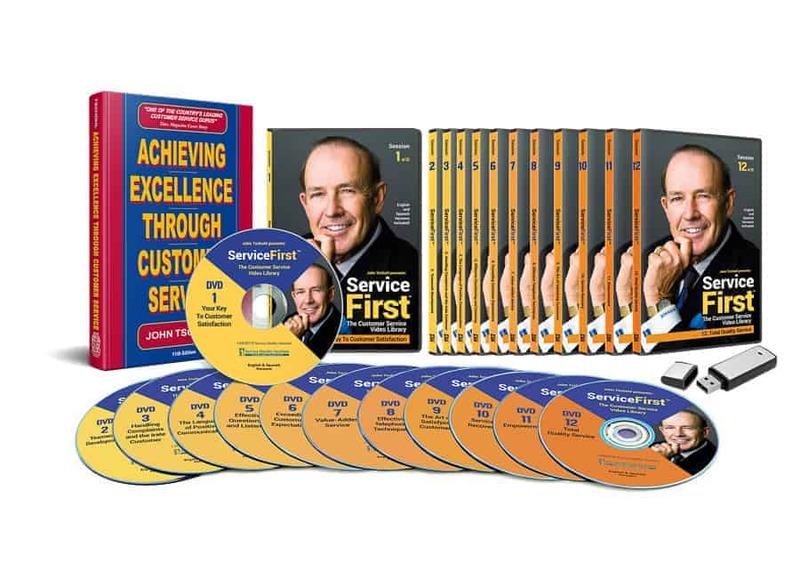 For over 45 years, Service Quality Institute has provided customer service training programs and strategies to business’s all over the World. 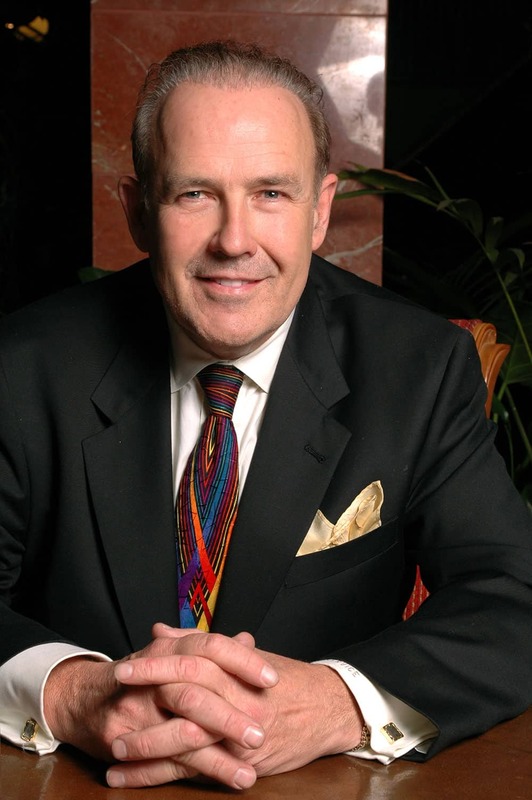 John Tschohl is President and Founder of Service Quality Institute, the global leader in customer service. "I had the opportunity of implementing Feelings to our employees and the results exceeded the limits of my imagination. The change with the employees was evident after implementing the first session, both in the way of dealing with customers, and in the interactions with their co-workers and supervisors." 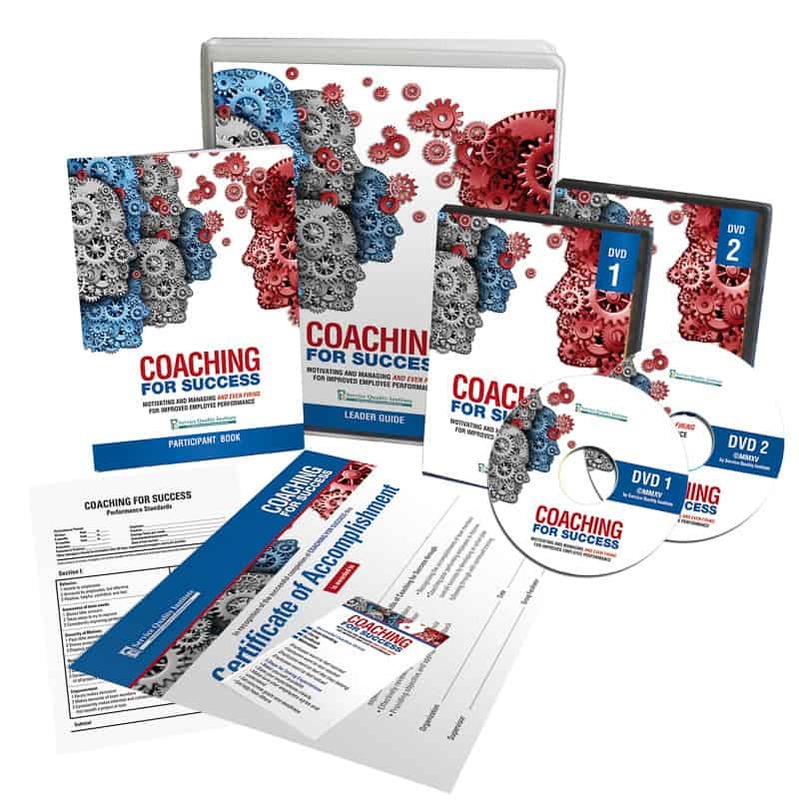 "This is one of the only training programs that specifically addresses the unique customer service aspect from a government, not business, perspective." "GCB Bank Ltd. needed to improve our service experience and change the culture of over 2,500 employees. We identified the Service Culture Plan offered by Service Quality Institute to be the ideal program for our change. We are beginning to see a positive mindset change towards enhance customer service delivery." "During the past 16 years, my organization has utilized many of the programs that The Service Quality Institute has produced. Beginning with the original; Service First - Video Library, Leading Empowered Teams, Loyal for life and Feelings. All of them are outstanding programs to initiate a Customer Service Culture in any organization that is serious about developing a Service Strategy that will shadow its competition." "Ever since we hired your company, the client retention has increased tremendously and I am receiving very positive feedback from our clients." "We are glad to let you know that three years ago we were able to increase team productivity by the deployment of the Service First program. It has been fundamental to accelerate team execution under an operational excellence model."